It removes stains (Due to Antibiotics, Smoking, Tobacco Chewing, Chocolate, Coffee, etc.) and makes teeth white & shiny. 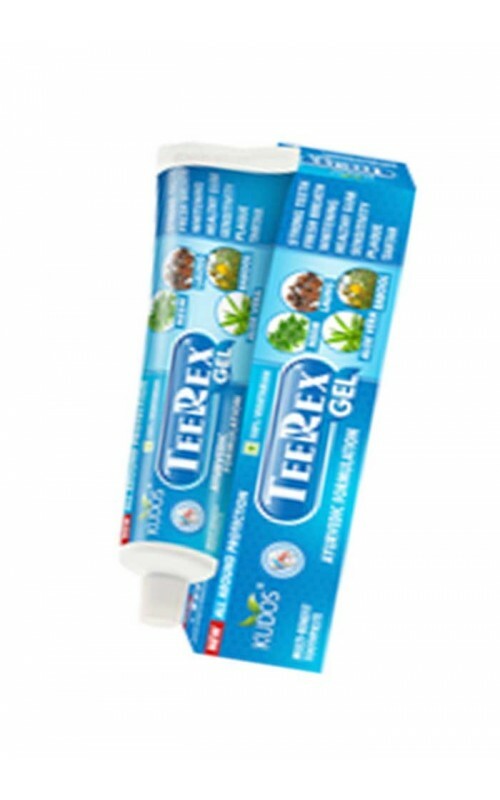 It has potent antibacterial action which stops tooth decay & damage to gums. 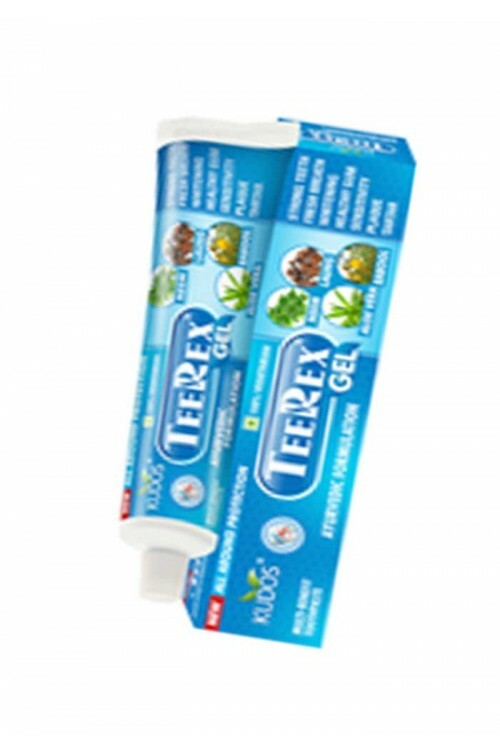 Helpful in tooth ache, pyorrhoea, bleeding gums, etc. pack Size : 100 gm.